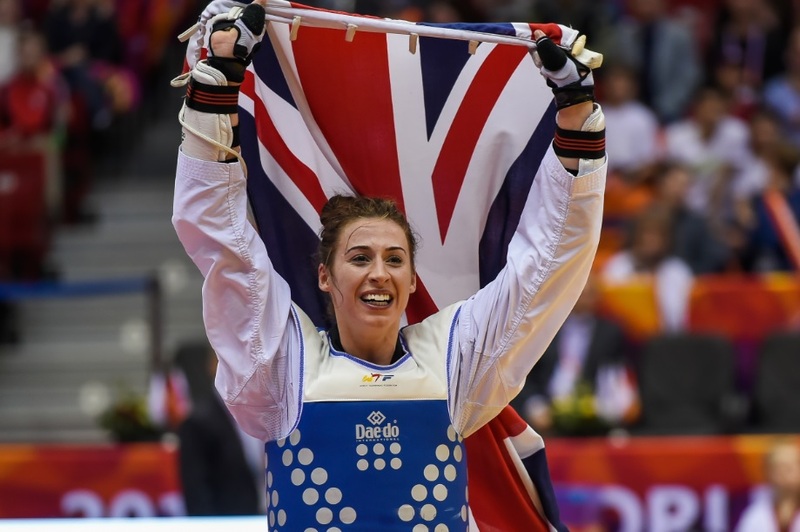 Reigning World and European Champion, Bianca Walkden is GB Taekwondo’s Athlete of the Year for 2015. The announcement follows a memorable year for the Liverpudlian who became World Champion in May this year, only months after suffering a second ACL injury. “I feel very happy to be named as athlete of the year and hopefully I can keep going and do even better for next year.” said Walkden, who finishes the year as 3rd ranked in the world having also qualified a quota place for the Rio Olympics next summer. Previous winners of the award have included newly crowned Grand Prix Final Champion, Lutalo Muhammad in 2013, as well as Olympic Champion Jade Jones in 2014. Athlete of the Year Awards for Juniors and Cadets have also been announced. Leah Moorby of Ultimate and European Champion, Bradly Sinden have taken the Junior awards whilst Central’s Jordyn Smith and Ultimate’s Mason Yarrow have claimed the Cadet honours. 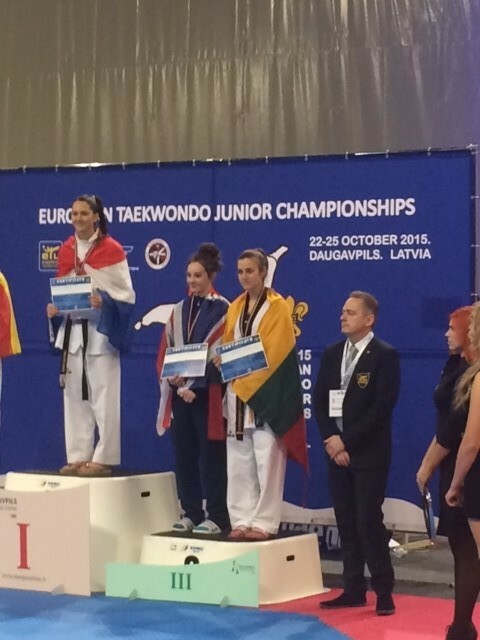 Keighley-based Leah achieved a bronze medal at this year’s Junior Europeans and was also the youngest member of the team to represent GB at the European U21’s. 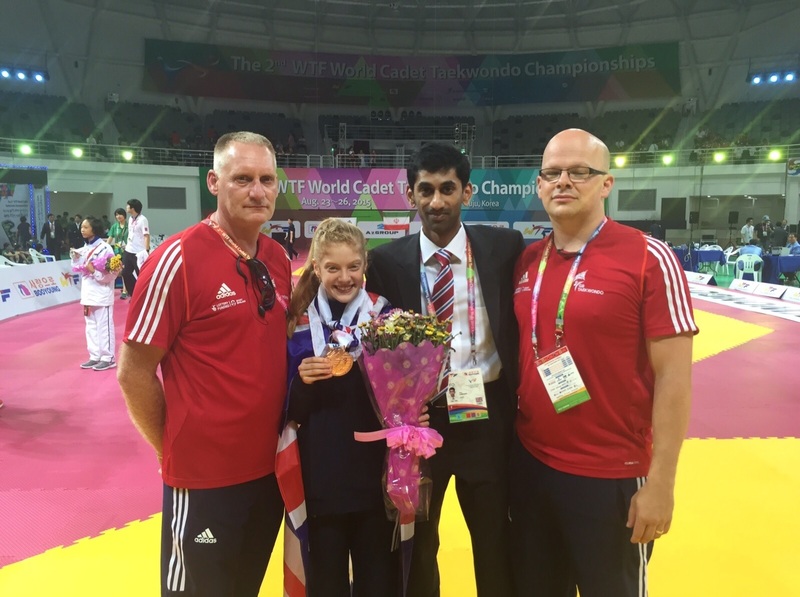 The SportsAid athlete is also reigning National Champion for the -59kg weight division and a Dutch Open medallist. 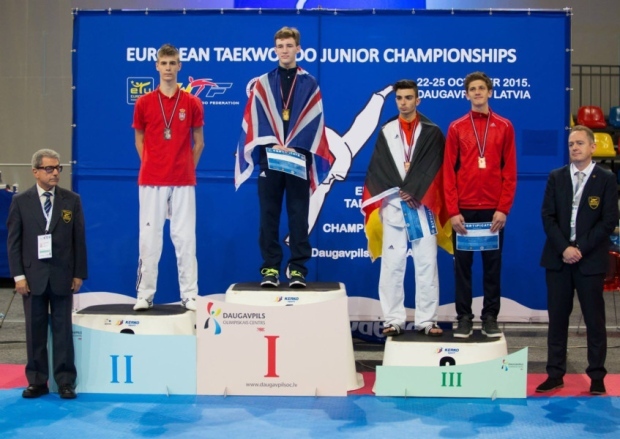 Following on from his junior and senior success at the National Championships, Bradly Sinden of Kings Taekwondo has showed no sign of slowing down with impressive wins at both the Junior Europeans and the Dutch Open. Talented starlet, Jordyn , has also achieved a great deal in 2015 – from winning gold at the Cadet Europeans to medalling at the Cadet Worlds swiftly after. The teenager has also won the Spanish and Dutch Opens and was recently named the ‘Most developed Scottish sportsperson of the year’ by SportsAid. As for last year’s cadet male of the year, Yorkshire born Mason , he’s managed to retain his title! 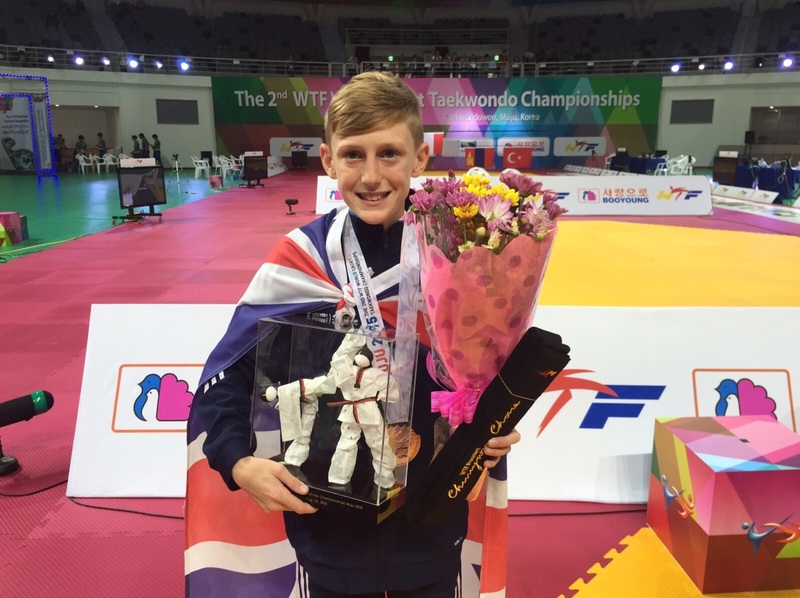 The youngster claimed bronze at the Cadet Worlds and is another of our winners to have won at the National Championships. He has also gained medals at both the Spanish and Dutch Opens.